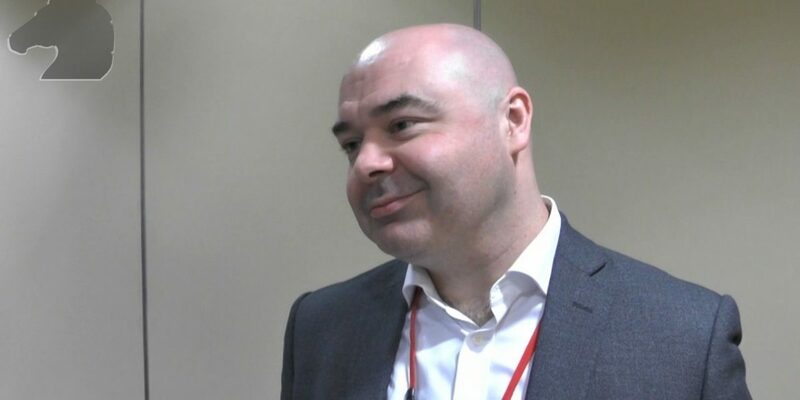 Just two days earlier, barrister Fergal Crehan spoke at the Blacknight-sponsored Digital Rights Europe Conference on the topic of Ireland as a Digital Privacy Powerhouse. But, as he explained to Technology.ie, that’s a prize Ireland will have to fight for, by raising our data protection standards. “We need to treat the European privacy standards as a floor, not a ceiling. We need to take the opportunity to be better in terms of privacy, than anything else any of the other European countries have on offer”. “If all you can offer is ‘light touch'”, he explained, “then you will lose that custom to someone who has lighter touch”. 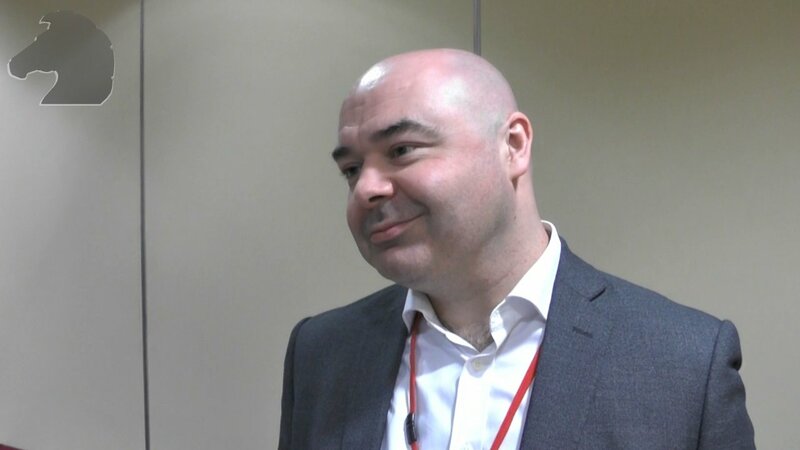 We’ll have more video from the Digital Rights Europe Conference over the next few weeks. Technology.ie is brought to you by Blacknight. 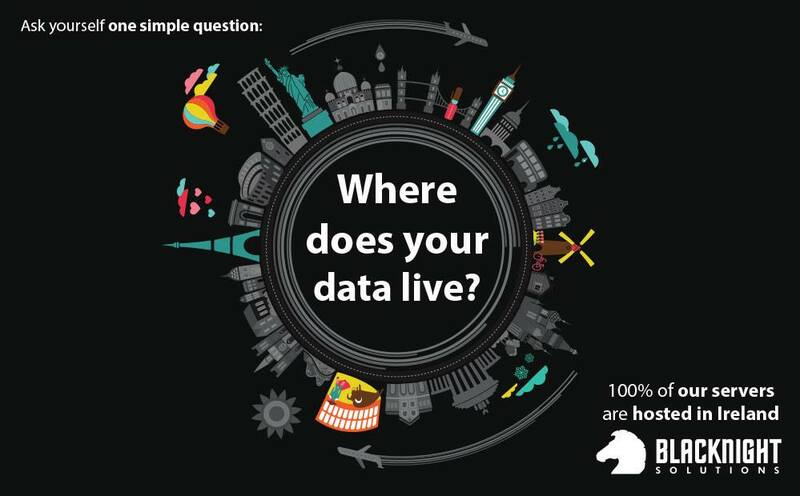 Where does your data live?